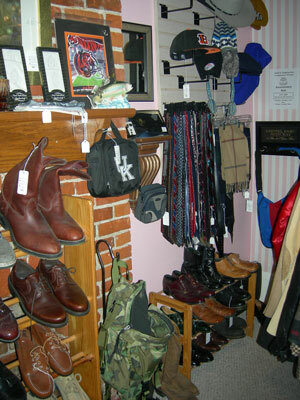 Our men's department features a solid mix of apparel & accessories for both work and play. Short sleeve shirts, polos, shorts, casual slacks, jeans, sandals and brimmed hats are the norm during the summer months. 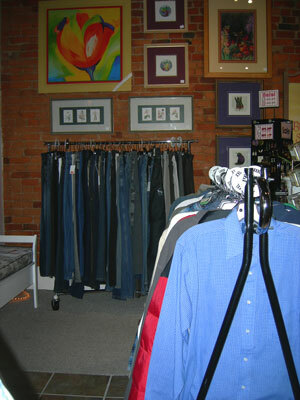 Coats, jackets, scarves, wool & knit hats, sweaters, hoodies, flannels and boots fill our racks during the winter months. 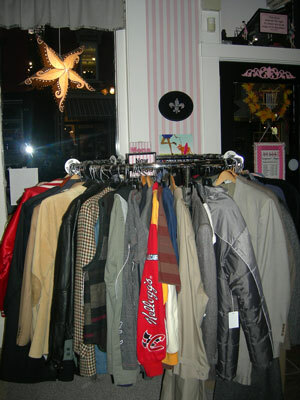 You'll also find a nice selection of dress clothes year round, including suits, ties, sport coats, dress shoes, belts and more. 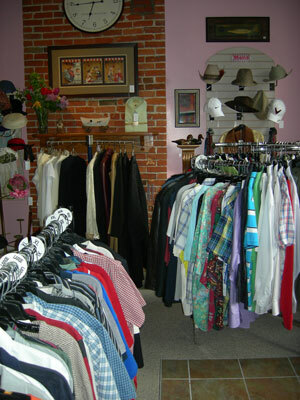 New consignments are inventoried daily.